I’m guessing that you’re writing a blog to earn money, possibly even to earn a living and not just to share fun stories about your family or favorite hobbies. Let’s face it, if you’re doing the work, the research and growing your audience, you certainly should be paid for your hard work. But for that to happen, you have to monetize your blog posts. Let’s look at three different ways to do that. For example, if you’re in the parenting niche and are working on a blog post about developmentally appropriate toys for a particular age group and if your child liked them or not. Or if you’re a photography blogger, share informative photography posts along with recommendations for cameras, lenses, flashes and other accessories with relevant links. Working with brands is another great option for monetization. Start by making connections via social media or use one of the many large networks that connect bloggers and brands. Depending on your social media reach, they will often pay you to write a blog post that mentions one of their products. In the beginning, you may have to work for free products or low pay. It’s okay to start out that way. If you’re a new blogger, it will take time to build relationships and show the marketing person you’re working with that you have the reach and the professionalism to influence a large group of people. And as your audience grows, you can expect to get paid better to be a brand ambassador. Hands down, the most effective way to make money from your blog is to focus on getting your blog readers on your email list first. This gives you a chance to build a stronger relationship with your audience and get them back to your blog. As you build a relationship, they’ll become responsive to offers that you make in your emails. Be sure to keep your email messages entertaining and helpful with some helpful product recommendations thrown in, and you’ll do well. Keep growing your list as your blog grows and your income will follow right along. Are you wondering what email service to use? 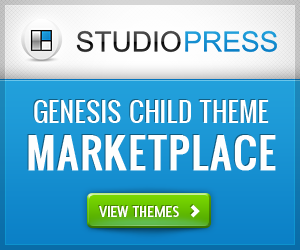 You have a few options, but these are the services I would recommend: ConvertKit, Aweber, or GetResponse. Of course, this is by no means an all-inclusive list. 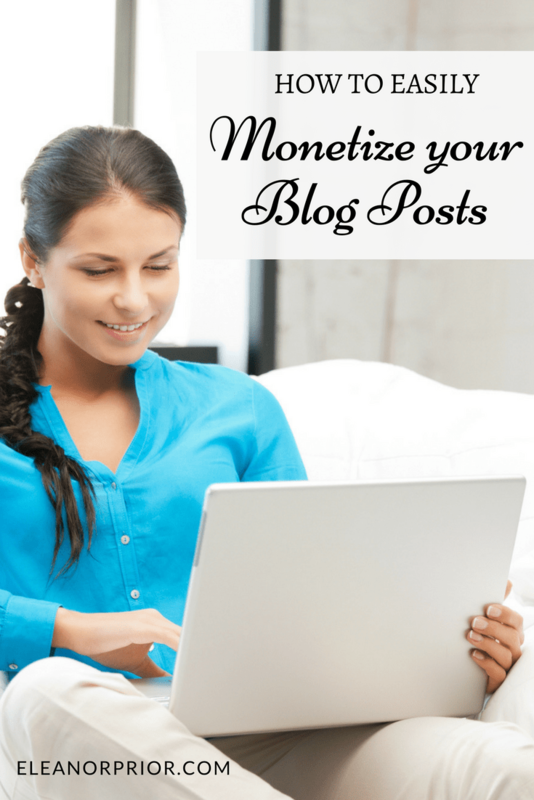 There are a number of ways you can monetize your blog, but these are three simple ways to start. 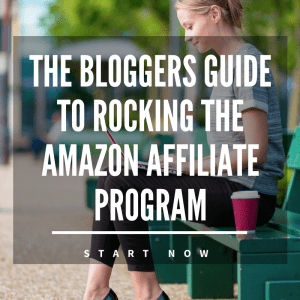 Psst… Did you notice all the monetization (affiliate links) I sprinkled through out this post?